Christmas is a favorite time of year for children and for the child in each of us. We all have memories and mementos of Christmas' past. 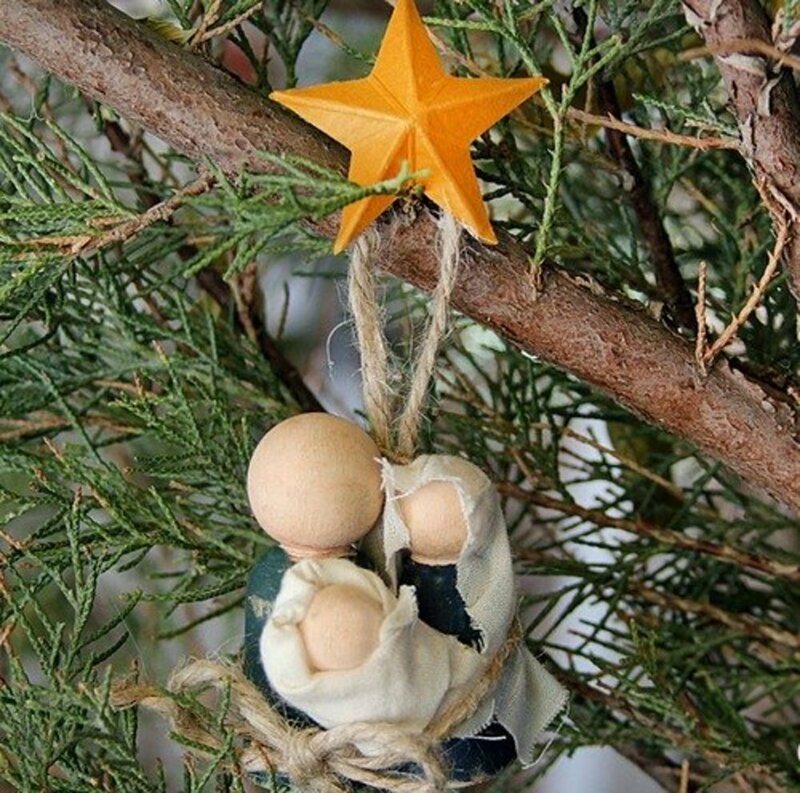 Have you ever thought about making a nativity scene that could become a family heirloom? 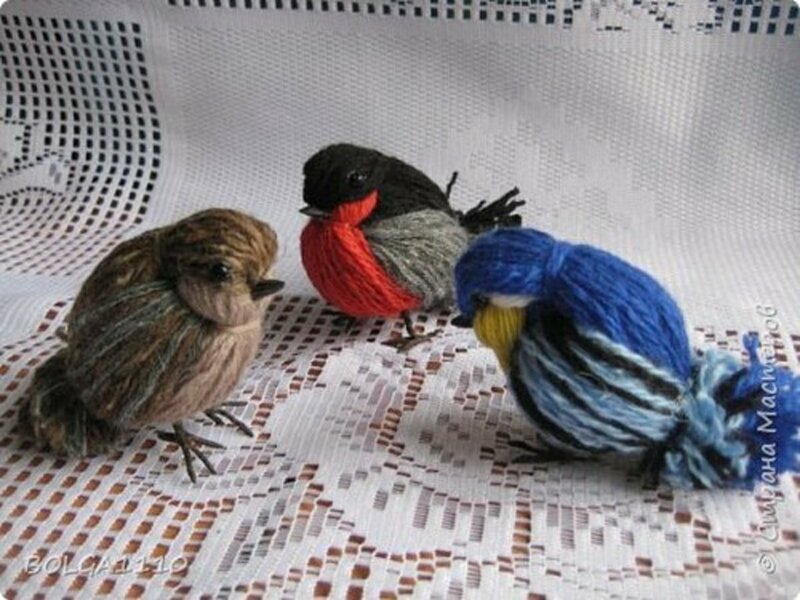 Would you if you just knew how to make one? 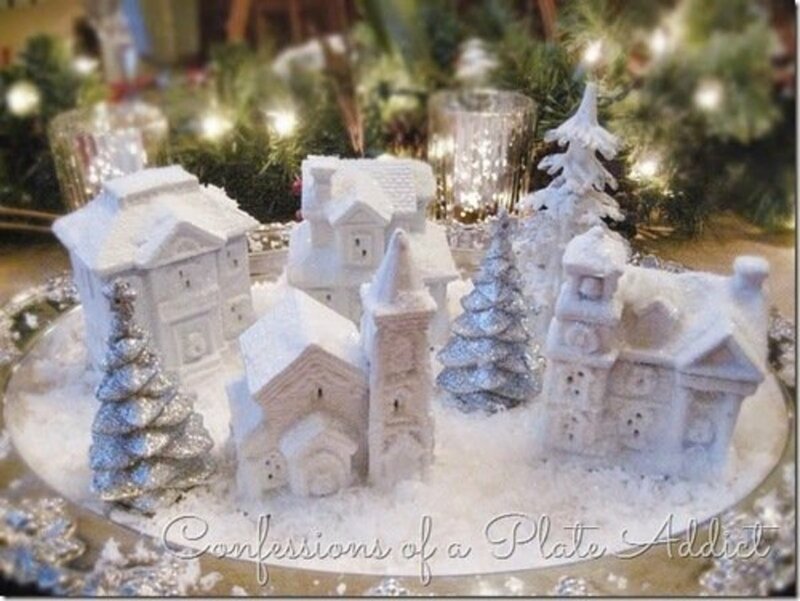 In this article I'll show you how to craft Christmas nativity scenes. This lens will show you pictures of different nativity scenes and stables and take you, at a click, to directions on how to make them. To make the set shown above, go to the Crafts Unleashed site. 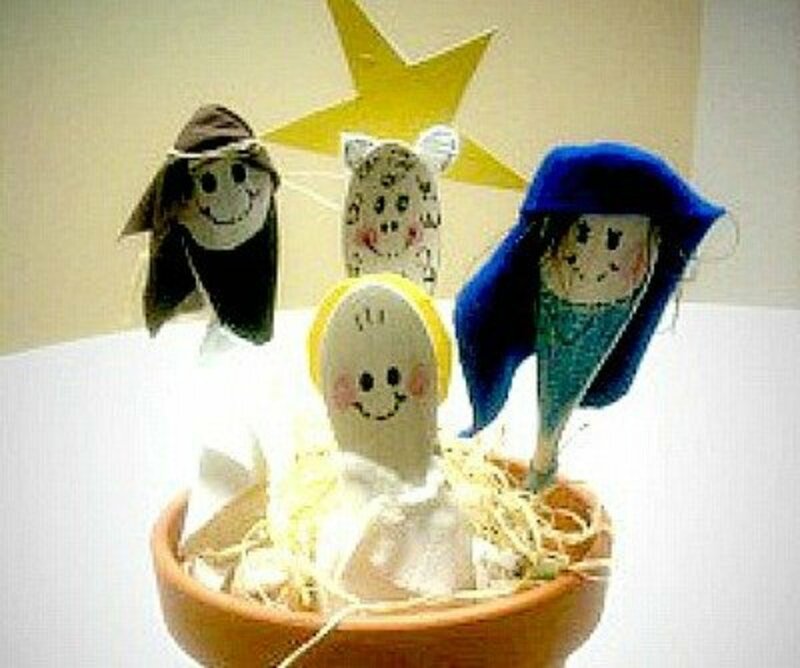 You'll find an easy to follow tutorial for making this modern peg doll Nativity set at DIY CANDY. 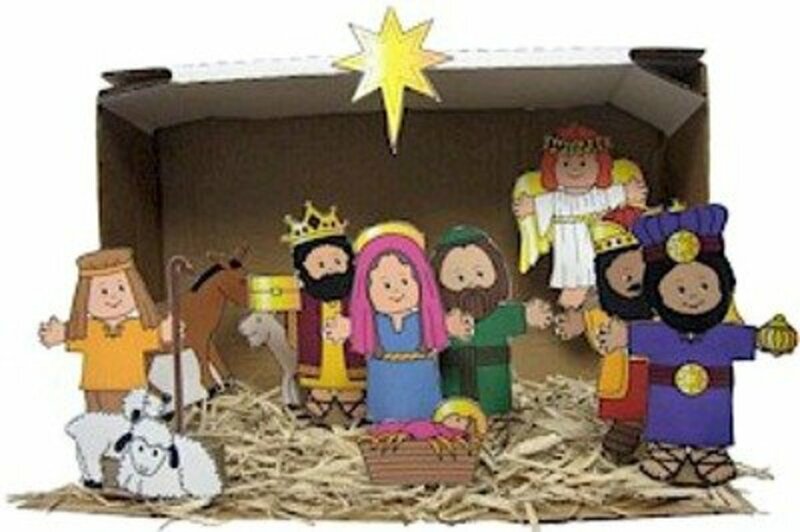 All the supplies are inexpensive, so this is a perfect Nativity when you have young children who like to touch the characters. 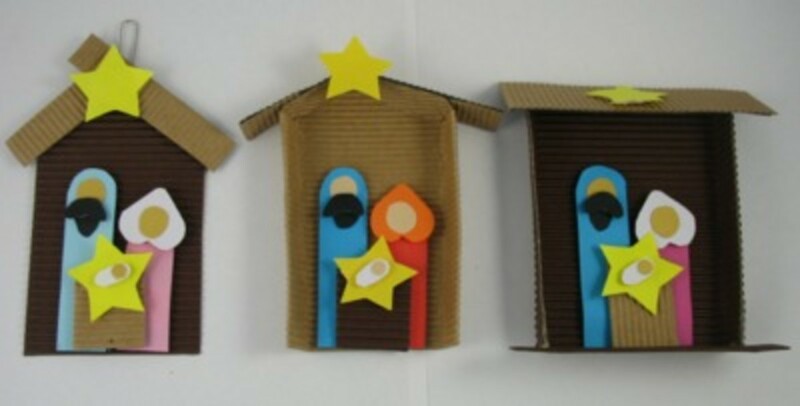 Find the tutorial for making this cardboard Nativity stable at Prince August. A clear carry out container is used to make this shadowbox. 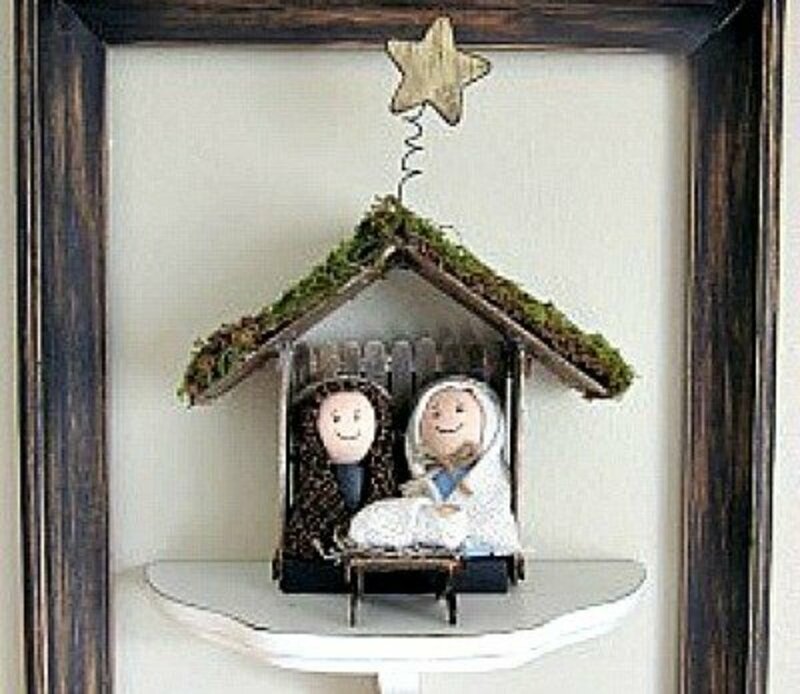 For a more permanent nativity purchase a shadowbox to make this craft. Find the instructions at I can TEACH my child. 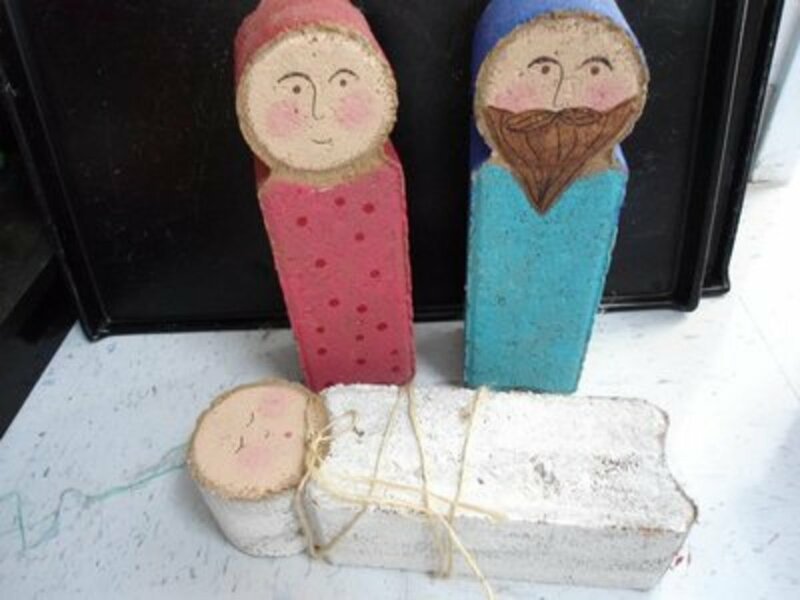 If you've ever wanted an outdoor Nativity, that was easy to make, this is a great project for the family. You'll find the pictured tutorial at mollie’s mom . 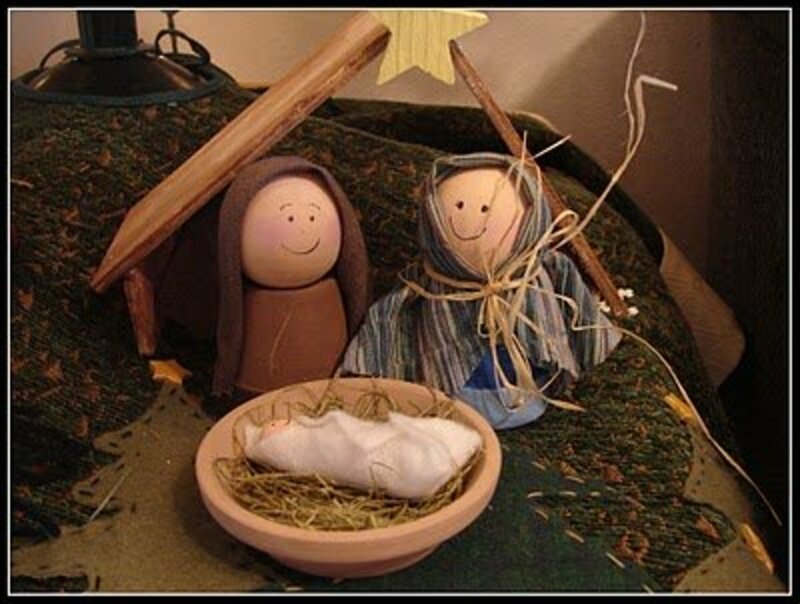 Make Nativity characters that the little ones can play with. 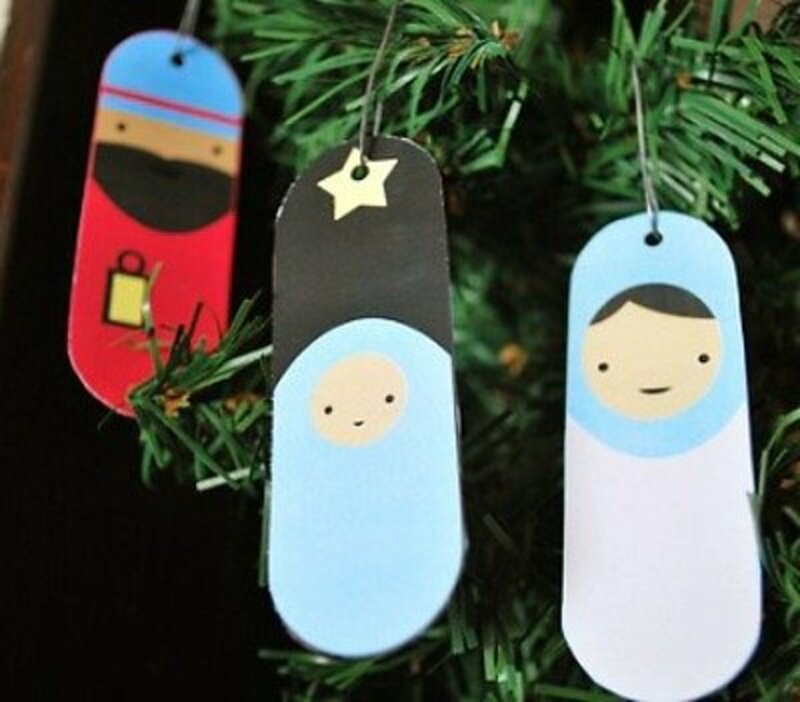 A great way to tell or read the Nativity story to the kids. Find directions for making these peg dolls at Christianity Cove. 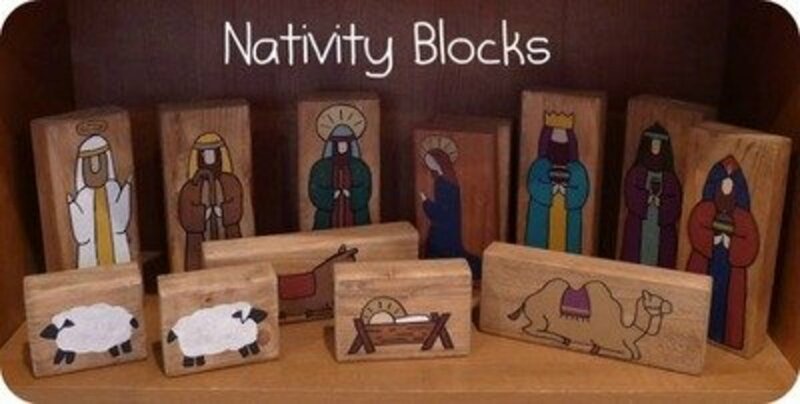 I love the idea of letting the little ones play with this set of Nativity blocks. Go to Helping Little Hands for directions on how to make these blocks. I think this would make a great Christmas classroom project. There are three examples and the instructions that are found at AMY’S FREE IDEAS. 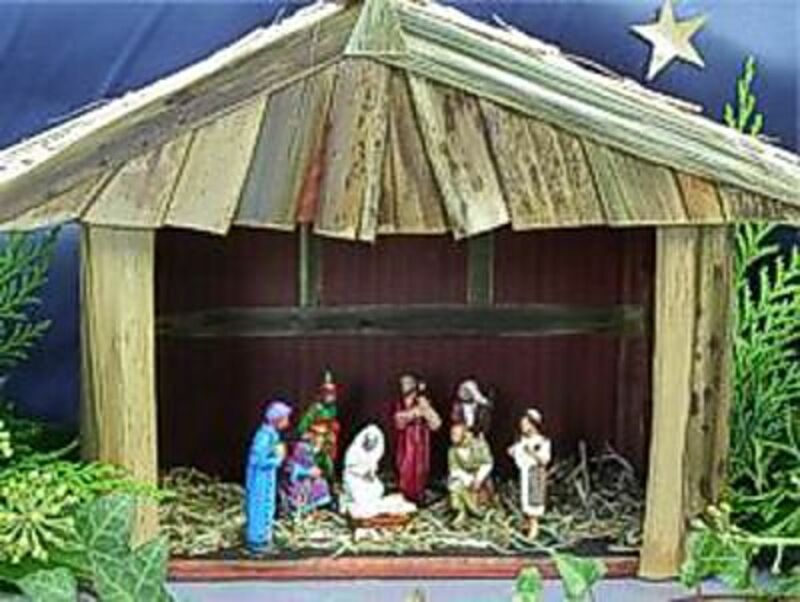 This outstanding cardboard box stable is perfect for any handmade Nativity set. Find the tutorial for this project at the bright apple blossom blog. A super craft! 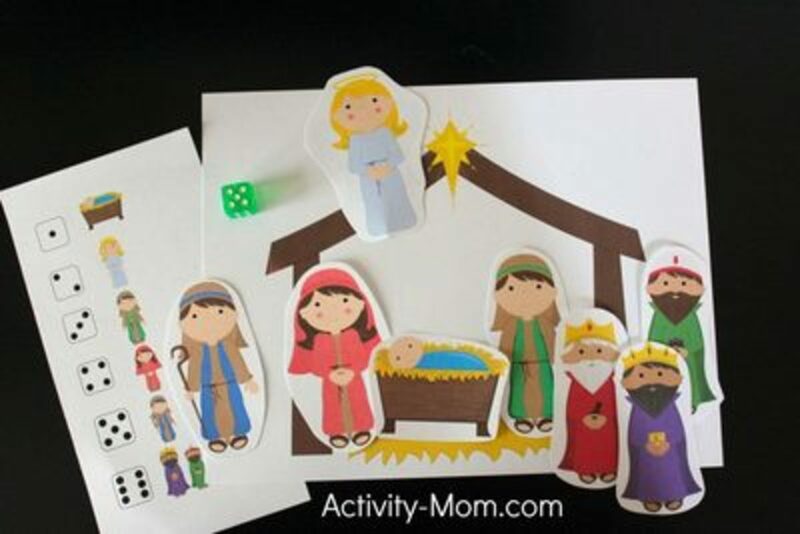 This is a cute little Nativity game to play with your little tykes. Find the tutorial and downloads at The Activity Mom. Make beautiful and appropriate centerpieces for a Christmas holiday banquet. 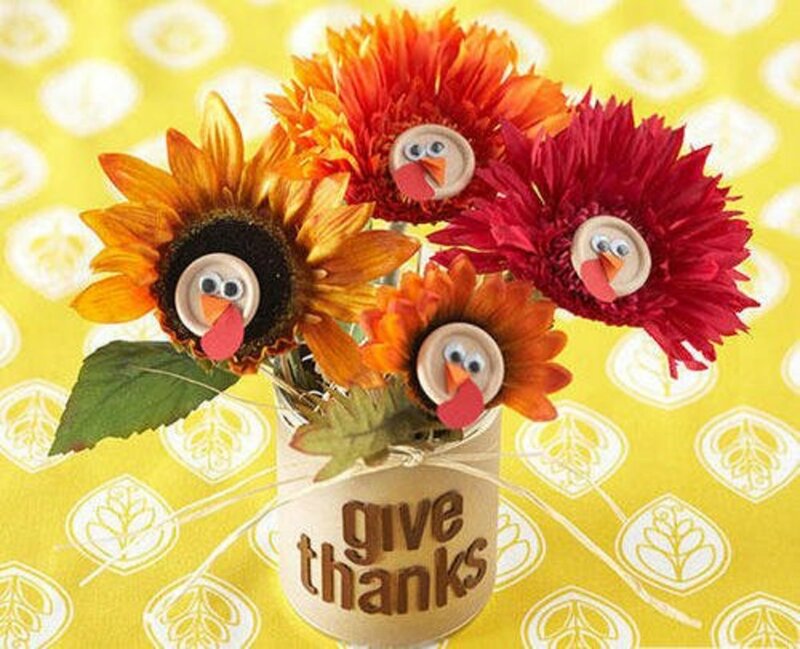 This is an inexpensive to make Christmas craft and the centerpieces could be given as gifts after the party. Find the information you need to make this project by going to Bargain Mom for the tutorial. 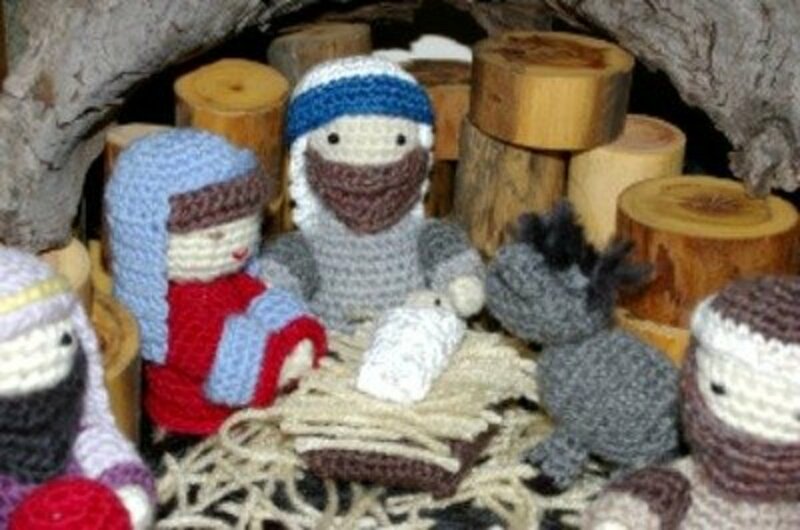 Such a simple, but beautiful Christmas creche. Who would believe, from the looks of this project, that it is made from craft sticks and wooden dollpins? The directions are simple and easy to follow. You'll find all the information on Craftbits. 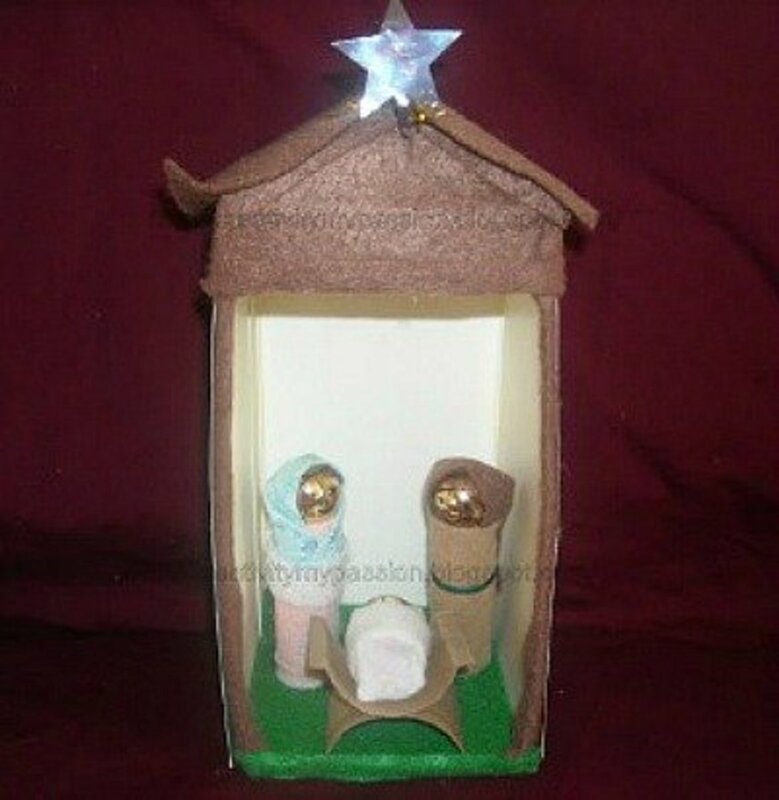 This super easy Nativity can be made any size that you choose, so it could be displayed inside or outdoors. Find the instructions for this project at Brimful Curiosities. This project uses tp rolls or empty gift wrap rolls. 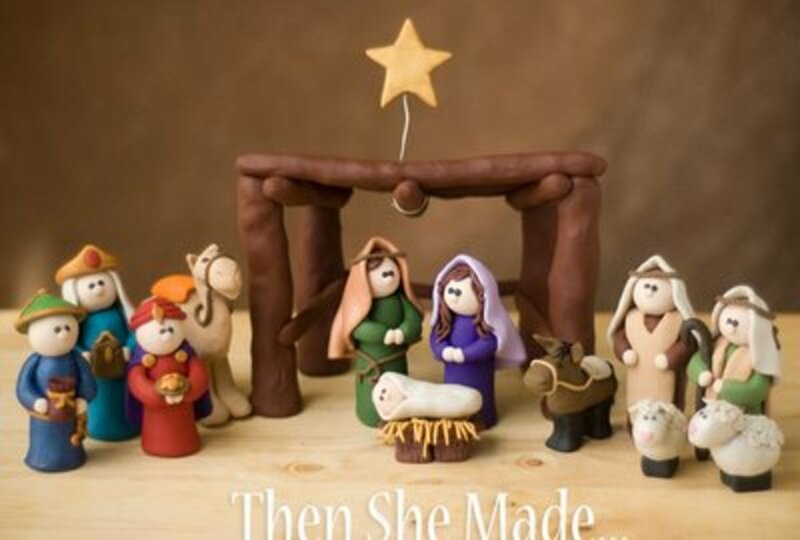 You'll find very nice directions and patterns for this Nativity Scene at Catholic Icing. I am so impressed with this project. This would make a great gift for someone with limited space. 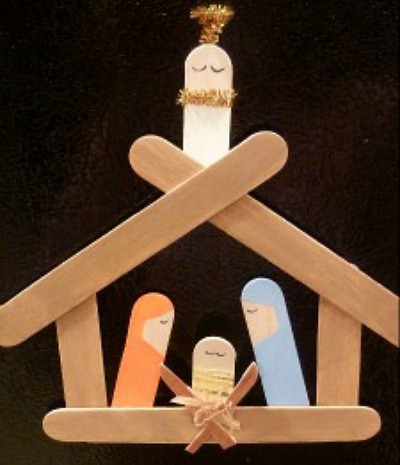 Find the instructions for this Nativity at Today’s Fabulous Finds. 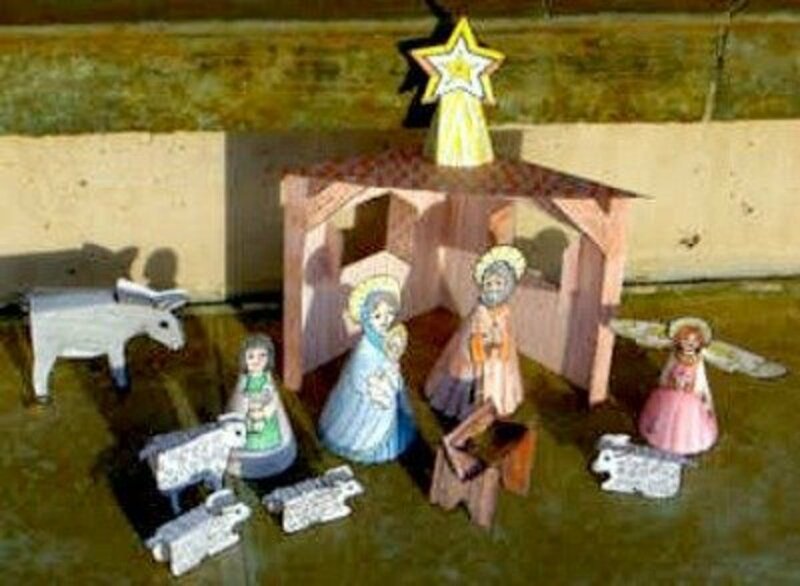 Then She Made has tutorials for making the stable and all the Nativity characters shown in the picture above. An outstanding project! You can make these magnetic like the directions on learn create love suggest, or you can make them standing by making half circles with a slit in the center of the rounded side. Then make a slit on the bottom of the printed figure. Fit the slits together and the figures will stand on their own. You can find the directions and patterns for these Nativity Set puppets on the Hart of the Mountainsite. 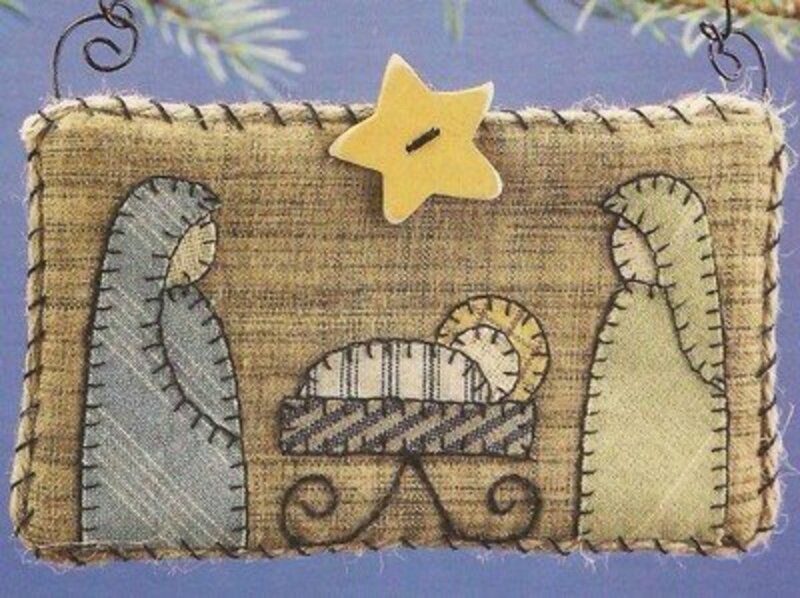 You'll find a great tutorial for making this felt Nativity ornament at wild olive. 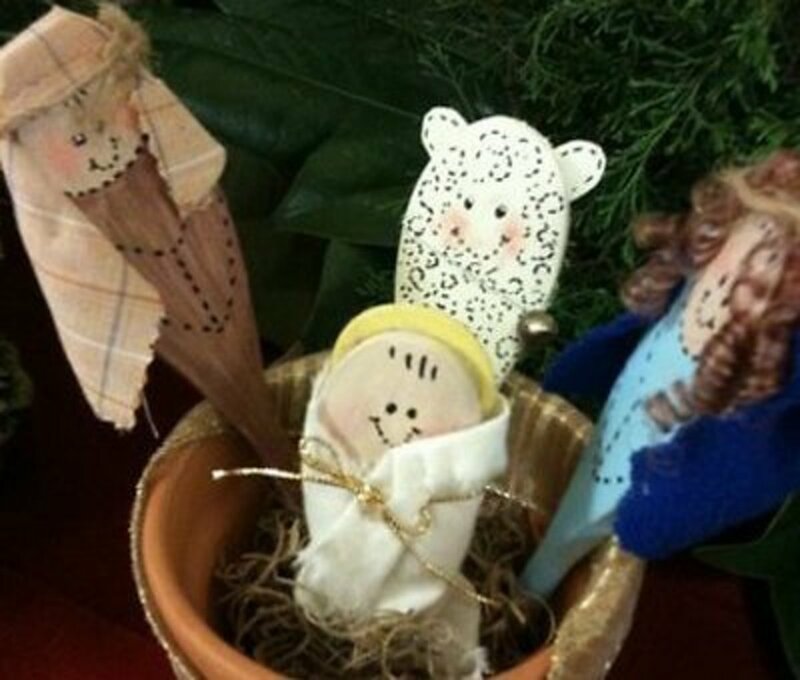 Isn't this little three piece Nativity just too cute? The site, Craftily Ever After has easy to follow directions and pictures to help you make this project. 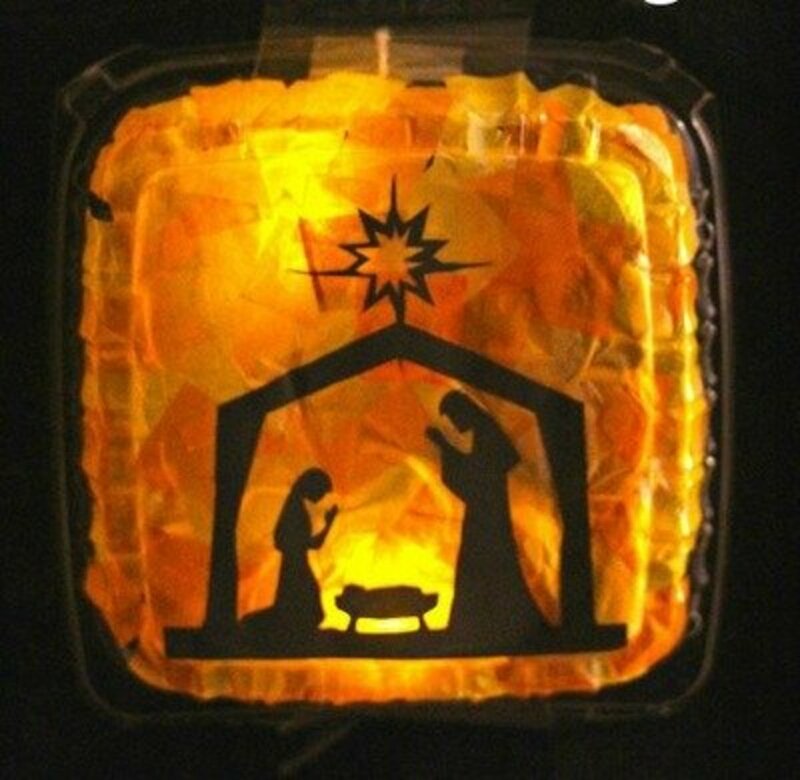 Wouldn't this Nativity under glass be a beautiful focal point on a mantel or shelf? I love this project, with great instructions found at The Lettered Cottage. 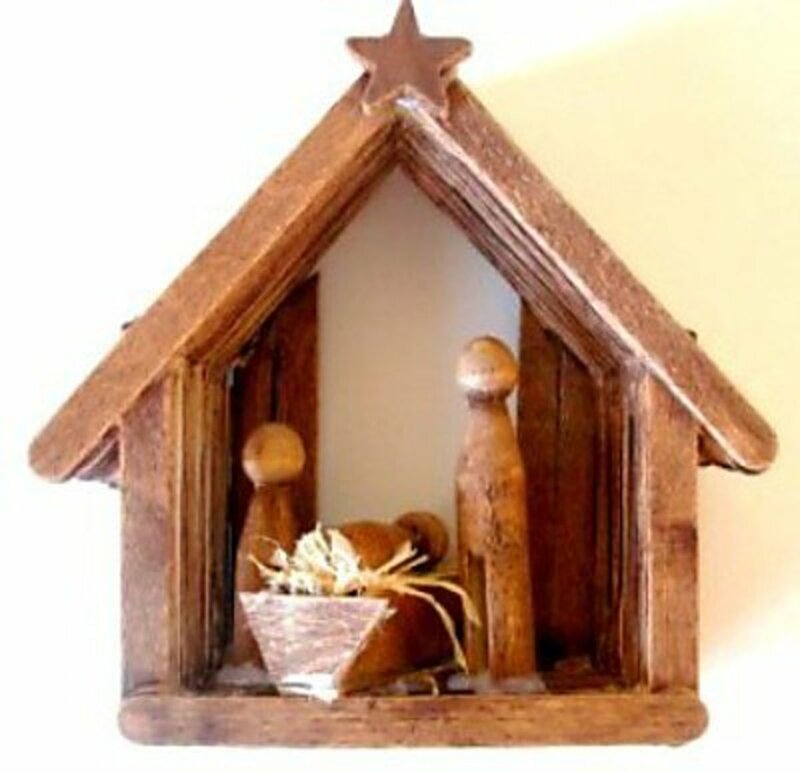 Download the Nativity images from makingfriends.com to make this cute little Nativity scene. Easy enough for the little kids to do and they'll love to hear the Christmas story also. Although the instructions for this project are a bit short, I believe that the quilter's won't have a problem following them. The directions for this super cute ornament can be found at carla-at-home. Consider making this larger and use it as a wall hanging. This set would be a perfect gift for someone in the nursing home or for children because It would be easy to store and unbreakable. 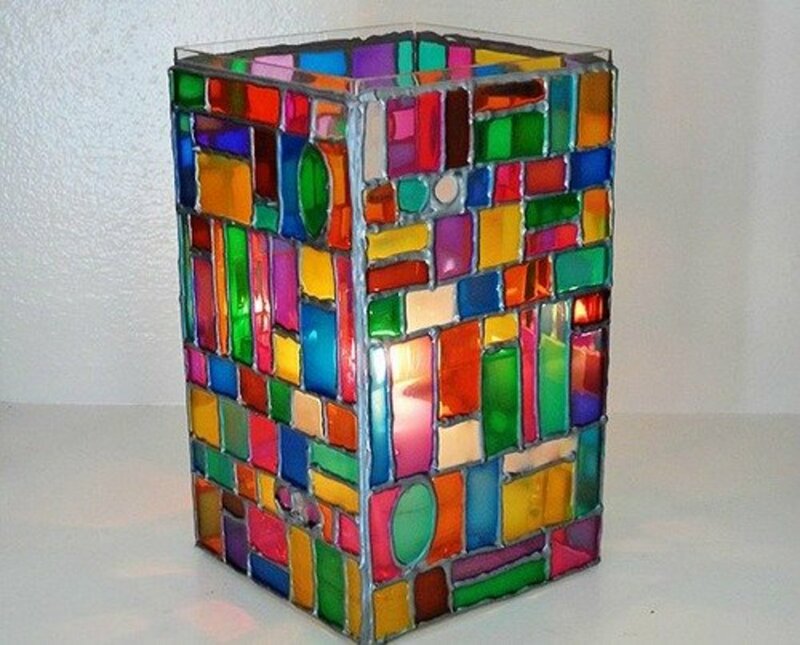 You can get the instructions for this project at favecrafts. 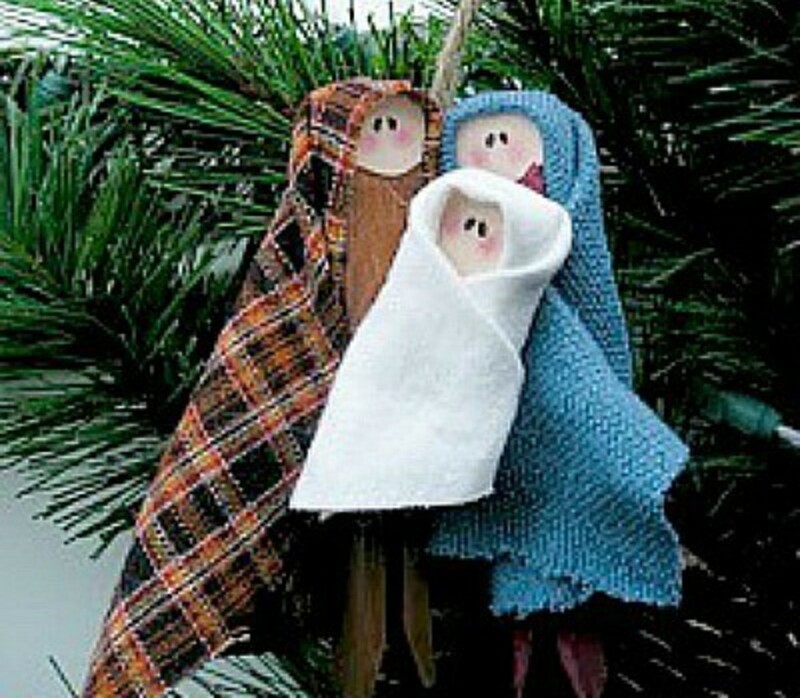 Everything you need to make a cute Nativity scene. Find the directions at lil blue boo. I like projects like this for classroom art activities. 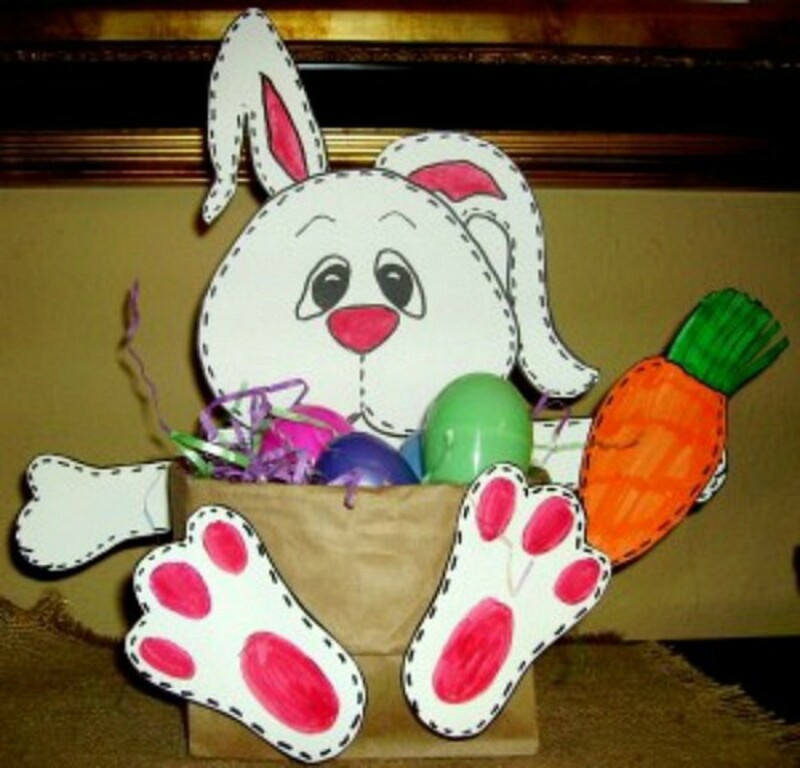 Find the instructions for this crafts at WHAT TO EXPECT. 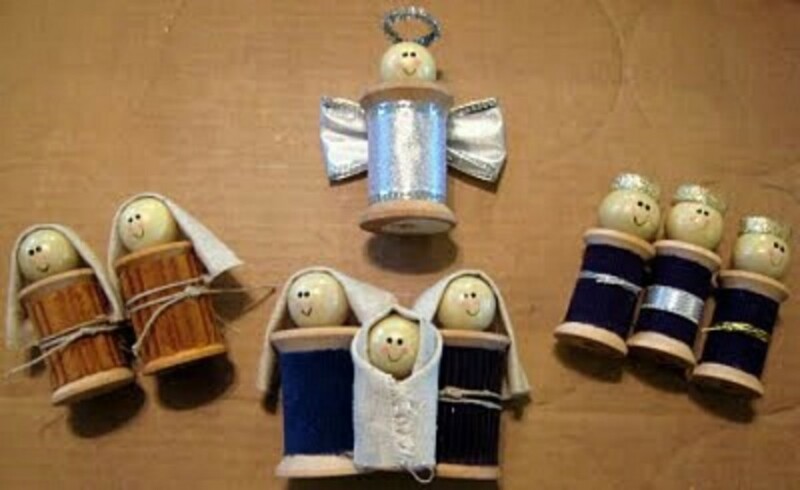 A very nice Nativity project for a family or for a church or school class. Instructions for this project are found on the Scrapbook Scrapbook site. 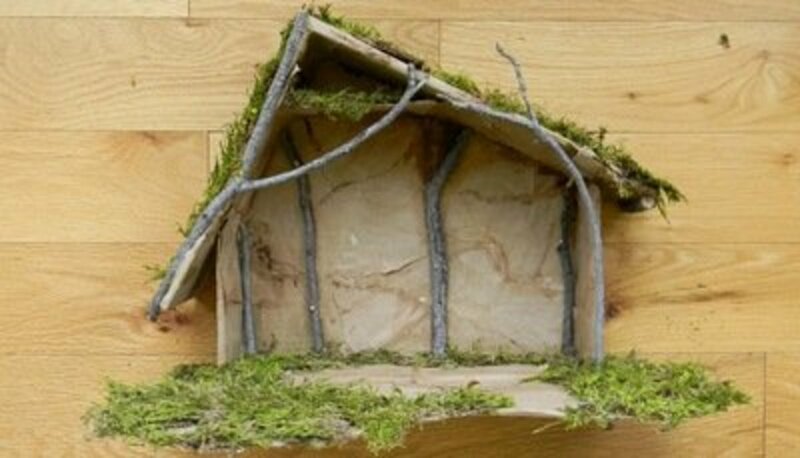 There is real beauty in simplicity, and this little craft project proves it. 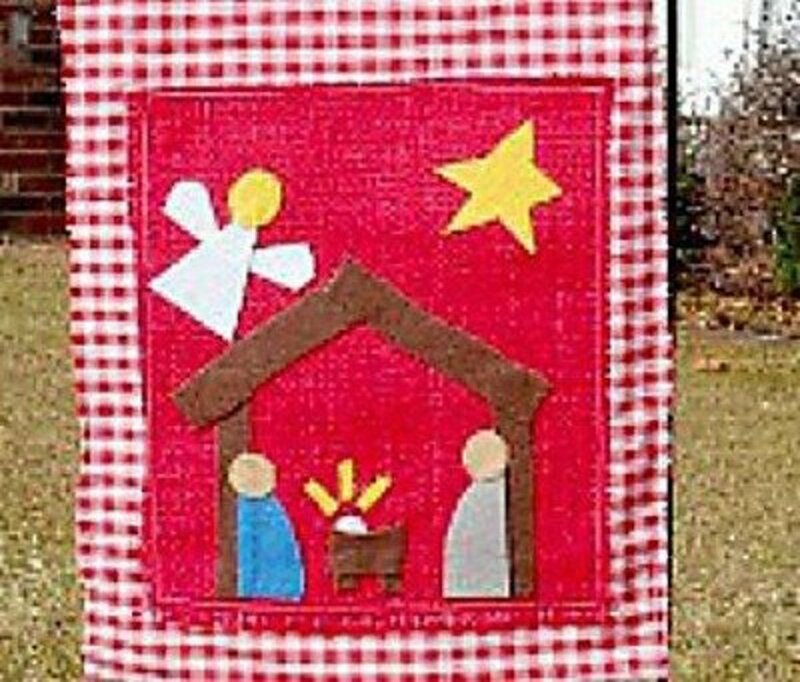 You can make this easy Nativity project by following the instructions at Serving Pink Lemonade. Although this project calls for one inch ball ornaments for the heads, I believe I would use wooden beads instead. 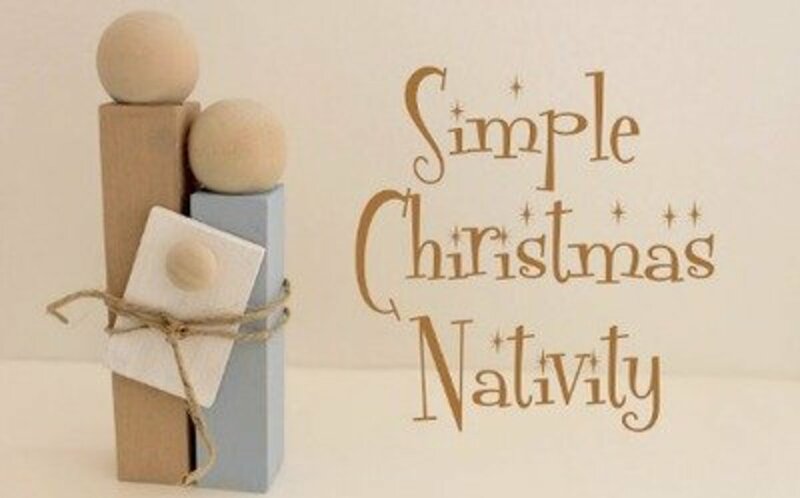 Find all the directions for this nice, child friendly Nativity at CraftoArt. 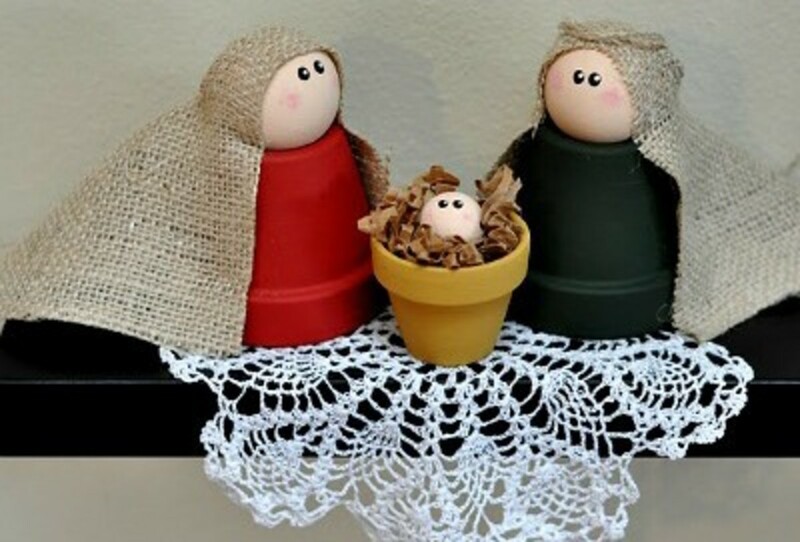 You can find this clay pot nativity family scene and the directions at A Girl and a Glue Gun. Keep a little reminder of the real reason for Christmas in your kitchen. The directions for this cute project is brought to you by Bargain Mom. 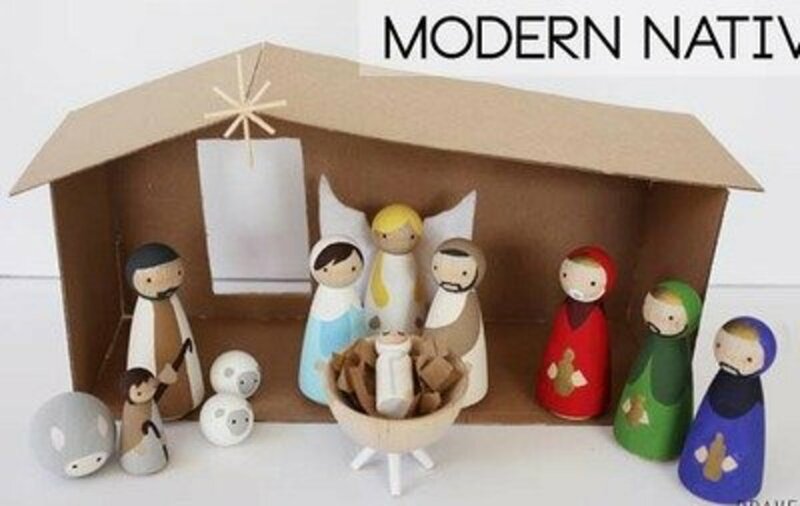 You can just print off the Nativity people, animals and stable. 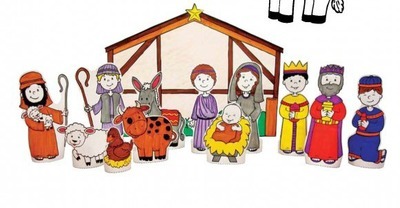 Then the kids can color and arrange their own nativity scene. A great project for the kids. Go to Kim Mitzo Thompson for the printables and instructions. Although this is another toilet roll project, I think it is different enough to be included here. This is a really cute little set that I'm sure the kids will enjoy making. Find the instructions at happy hooligans. 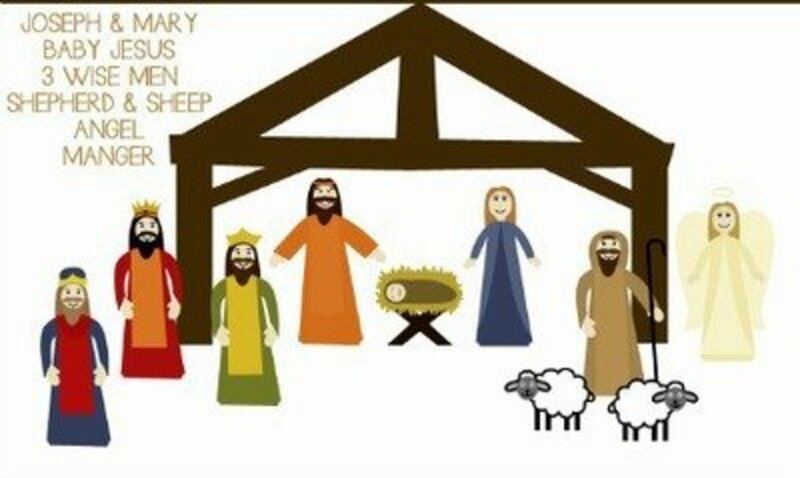 You can download these Nativity images in color or black and white, to be colored. 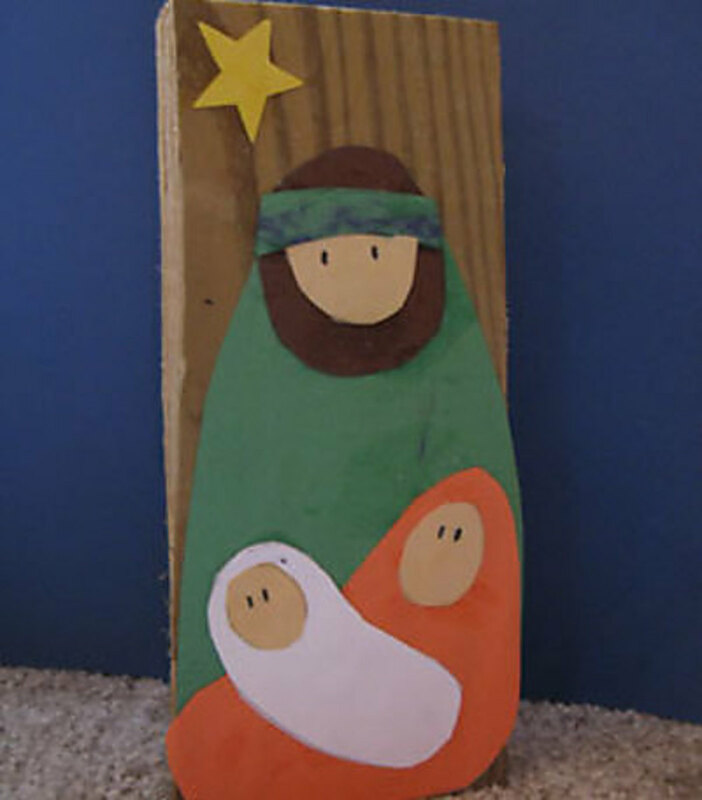 Just attach a craft stick to the baby and let the kids act out the Christmas story. There are words for a song included, with the instructions for making this project at Bible Fun For Kids. This is a great reminder that the birth of Jesus is the reason for celebrating Christmas. 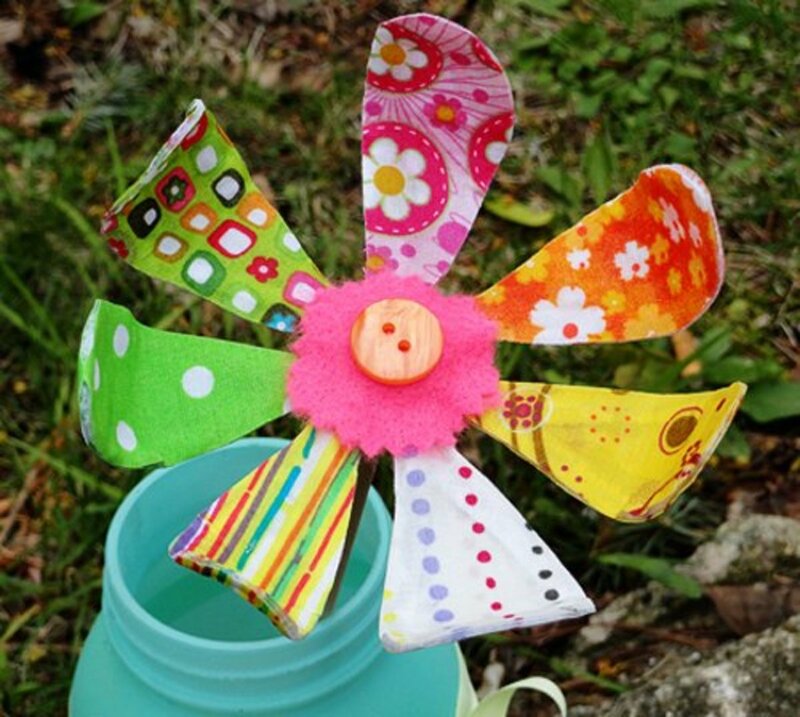 You'll find the easy to follow directions for making this garden flag at Random Thoughts of a SUPERMOM. 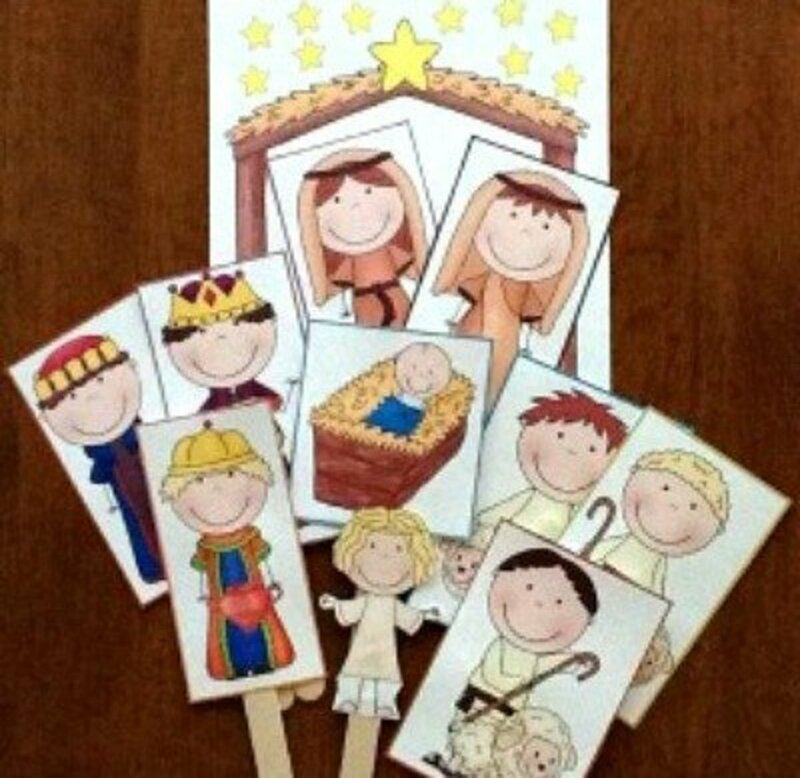 This is a great Christmas project for a classroom or Sunday school class. The easy to make ornament uses clothespins as the basis for the craft. Find the directions and more photos at Creative “try”als. This is really a beautiful tree ornament. You'll find the instructions at THE Se*wer THE Caker THE Copycat Maker. The ornament insert download can be found at Lori Whitlock. 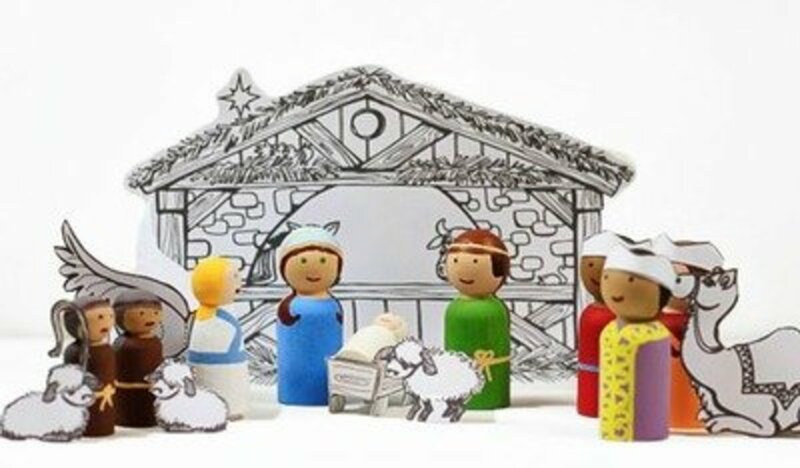 If I were doing this project in a classroom, I think I would find Nativity clip art and have the kids lay the ornament insert over the clip art and, using a black Sharpie, trace over the image. This would give the kids a huge variety of unique ornaments. This looks like it would be a lot of fun to make. 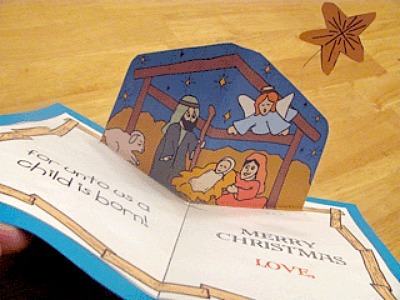 You'll find the printables and instructions for making this craft at BIBLE STORY PRINTABLES.com. I love all the projects that can be used in the classroom, and this is one of them that I love. The kids will enjoy making these ornaments for your tree at home and also to give to family and friends for their trees. You'll find the instructions for these printable ornaments at wild olive. 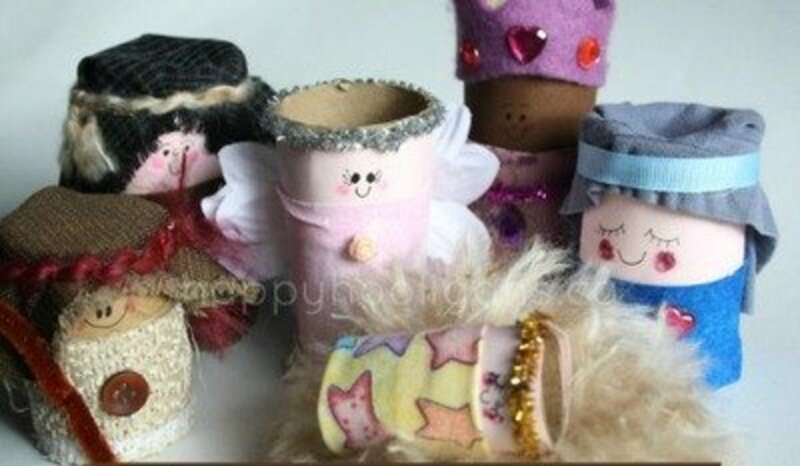 You'll find a photo tutorial for making this spool doll nativity project at Holes in my Shiny Veneer. Start saving those empty spools, and have your friends save theirs too, so you can make this impressive craft. 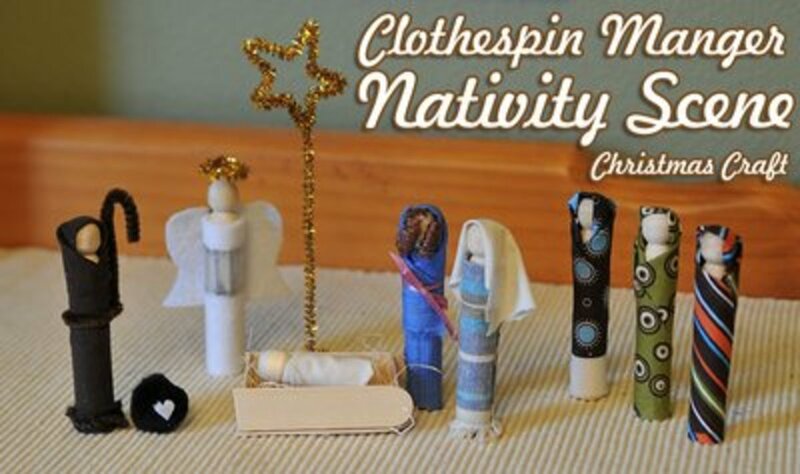 Of course you can also purchase spools to make the nativity set this year. Many of these Nativity sets are so original. I love some of the creative ways of using everyday materials. Great hub. I really enjoyed looking at the different nativity scenes. Such creativity. My favorite is the cookie jar nativity. I am sure everyone has a favorite. 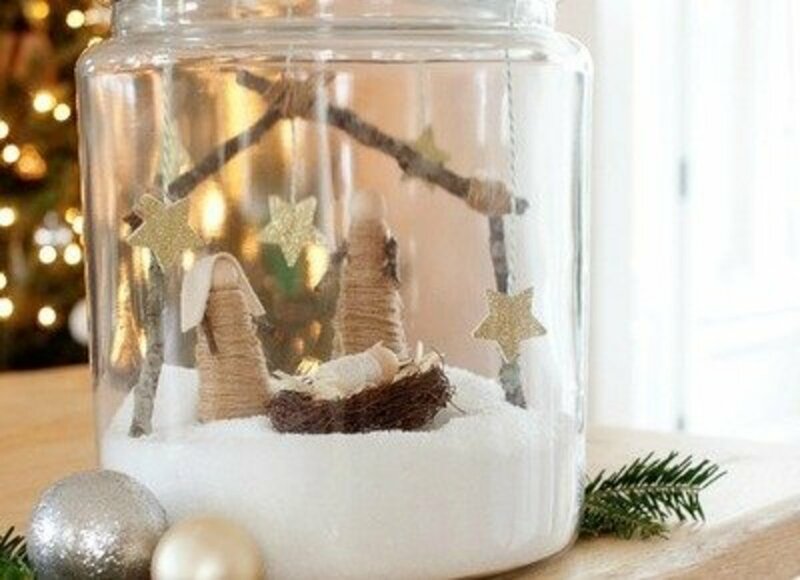 These look like great ideas to keep kids occupied during the holiday season! A superb array of ideas. Fantastic lens - thanks! 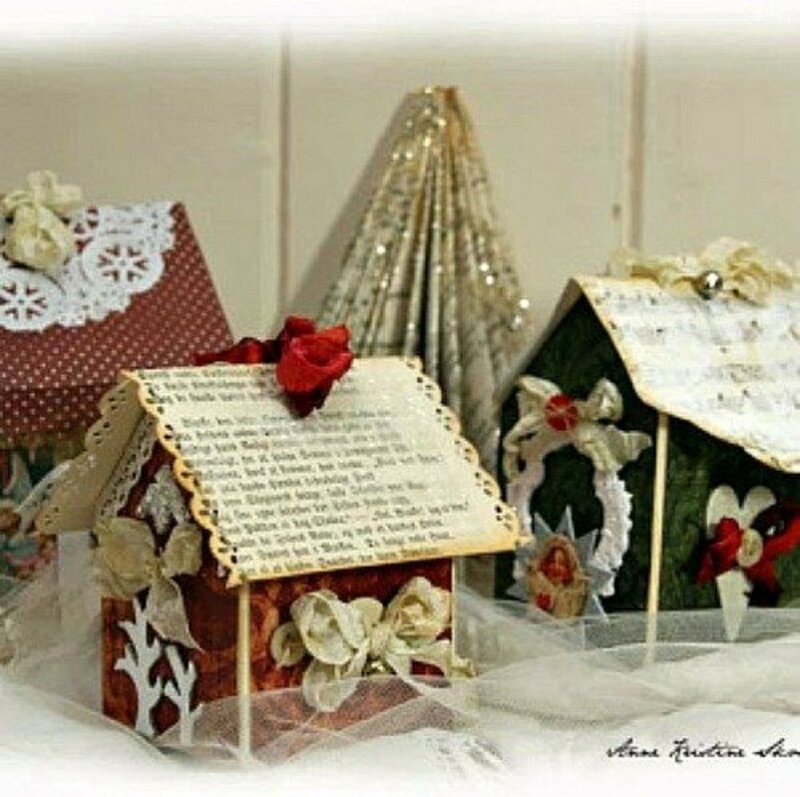 These are great craft ideas for Christmas. Blessed by a SquidAngel. I love this idea! Might give it a try next year..I enjoyed it very much..
Great and informative lens for the upcoming Christmas! 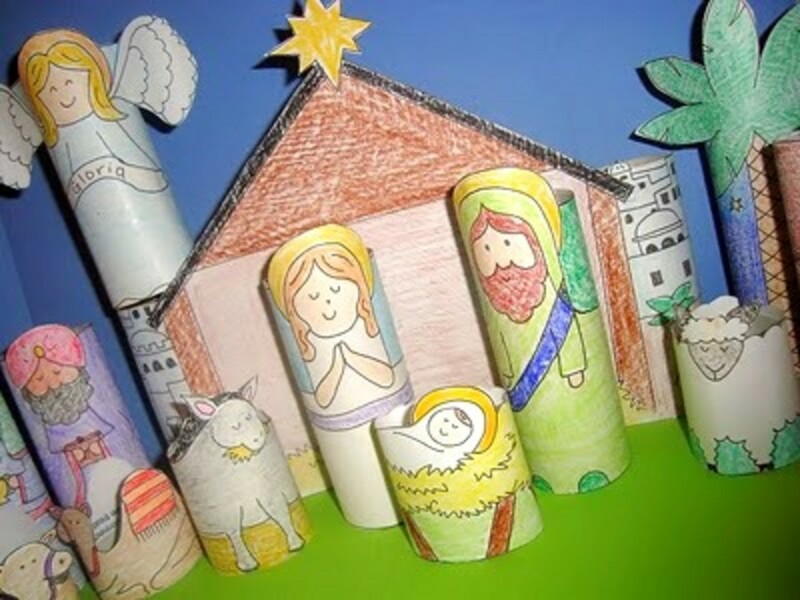 I love these nativity craft ideas and appreciate all of the resources here. The music video is wonderful -- great song. And, I absolutely love the quote about love being what one hears in the room when pausing the other activities long enough to listen. Yes! 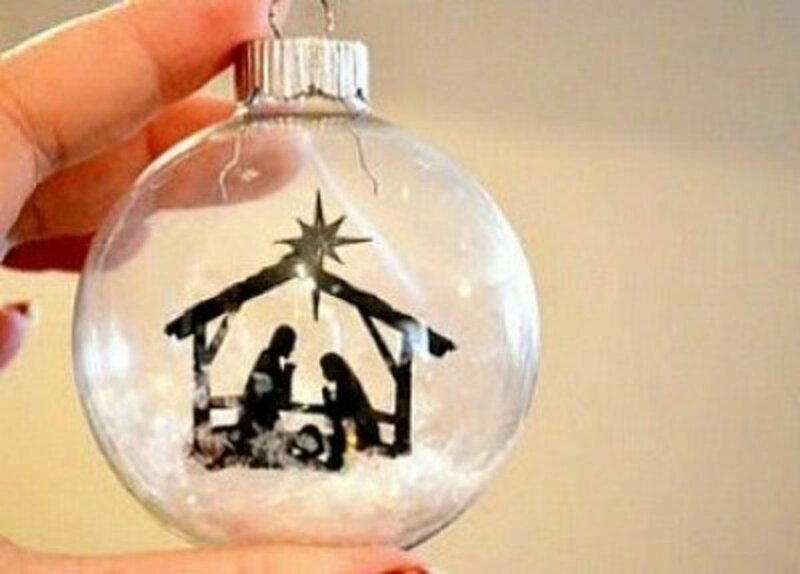 What a beautiful idea - I feel like not enough people pay mind to the nativity element of Christmas. The most important part, after all! Great lens! Blessed by a SquidAngel! My favorite Christmas memories were waking up to "Santa" at my grandparents house with the smell of Christmas dinner throughout the house. My best Christmas memory is making a drawing of a sleigh for a Christmas art project. The whole school got to see it! Really nice idea for a lens. One of the few Christmas ideas that I never seem to tire of seeing.